Debora Wood is an experienced agent with Price and Price. Buying or selling, call Debora. As a locally owned and operated title and escrow company, Pacific Title Company works hard to meet the needs of our customers. Our goal is to provide speedy and accurate title reports and policies prepared by a team of experts with a wealth of knowledge. Our title and escrow officers are always eager to answer your questions about any part of the title insurance and closing process. We are dedicating to providing you with exceptional service and welcome the opportunity to handle your next real estate transaction. We are a full service Real Estate company, helping both Sellers and Buyers through the sale experience. “Customers For Life” is our motto. Let our experienced staff help you with all your Real Estate needs. 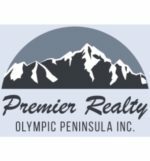 Premier Realty Olympic Peninsula, Inc.
Our Mission is to provide our community with the friendly, professional service that they deserve! 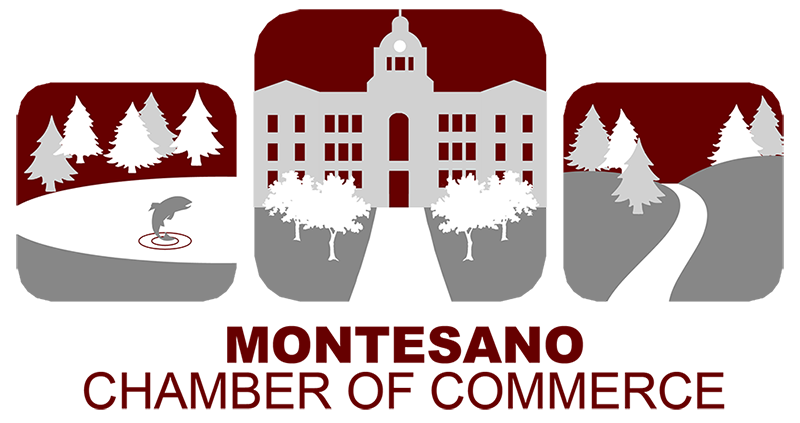 Price & Price Realty Inc. PS has been doing business in the Montesano and Grays Harbor area for over 50 years. Although Price & Price may be small in size, they have 3 full-time real estate brokers. They pride themselves on being big on customer service and commitment to their clients. It only takes one managing broker to operate a real estate business but Price & Price has 3 agents with managing broker credentials. This is good for their customers as they are going to be served by people who have taken the time and made the commitment to obtain a higher level of training. With over 70 years of combined real estate knowledge and experience, Price & Price Realty Inc. can meet your every needs. My name is Tracy Travers and I have been a Realtor for 12 years now, serving Western Washington. I love Real Estate and loving helping people get what they want. Please contact me at anytime with any Real Estate questions you may have.